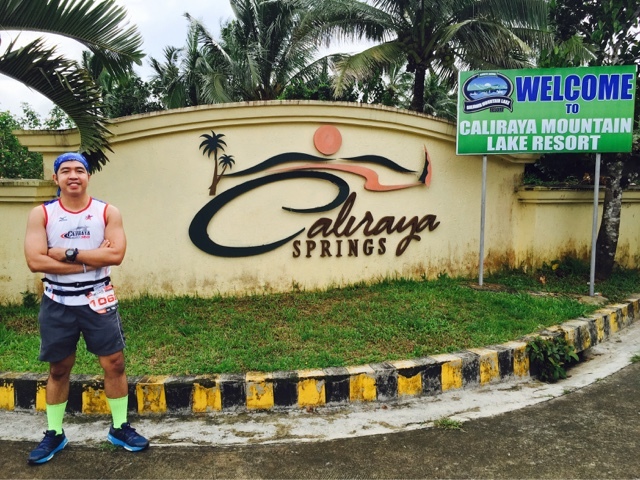 Yours truly Runner Rocky travelled and ran at the same time in the beautiful place of Caliraya, Laguna during our 34 Km trail marathon dubbed as the Caliraya 360. I have took almost 418 photos as we roamed around the beautiful place. We had experienced the uphill and downhill route with fun amidst the sunny weather. 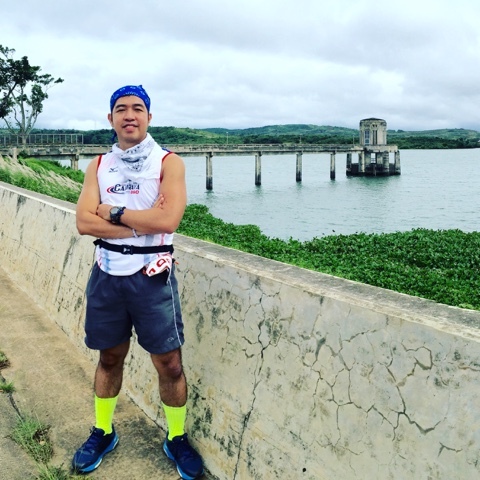 I will share our complete running experience in this marathon in my running blog Runner Rocky (www.runnerrocky.com) while the beautiful views of Caliraya here in my personal and travel blog Bits of Rocks. Taste the Blended Tamarind Juice Drink! Meet Beep, the Unified LRT/MRT Card! September 2015: "Let the BER Begins"